This video demonstrates how to achieve the proper application and sizing of the collar. For pediatric patients there is a specially sized Pediatric Stifneck Select collar with 3 different sizing options. This enables providers to adapt care to any patient. 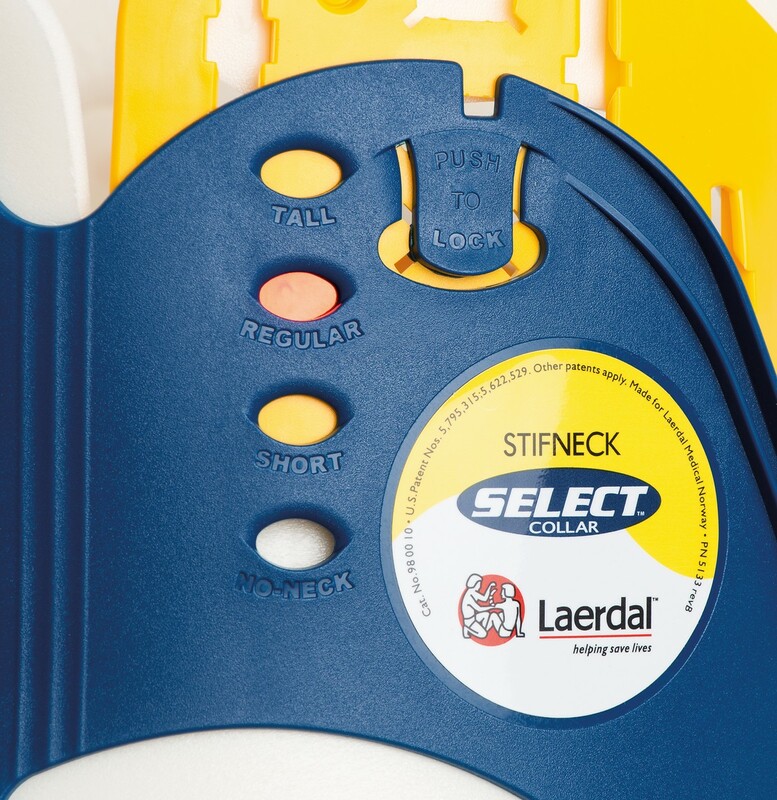 The Stifneck Select Pediatric is also fitted with a pink strap for easy recognition in an EMS bag.